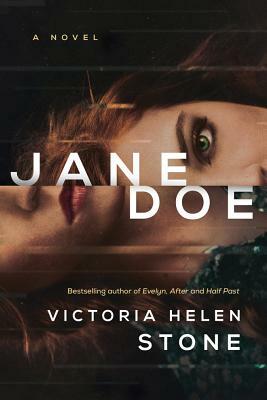 Lake Union Publishing, 9781503900899, 268pp. Jane's days at a Midwest insurance company are perfectly ordinary. She blends in well, unremarkably pretty in her floral-print dresses and extra efficient at her low-level job. She's just the kind of woman middle manager Steven Hepsworth likes--meek, insecure, and willing to defer to a man. No one has any idea who Jane really is. Least of all Steven.